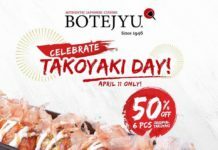 Home Food & Beverage One Day Only: Tokyo Tokyo Sumo Red Iced Tea for Php25!!! 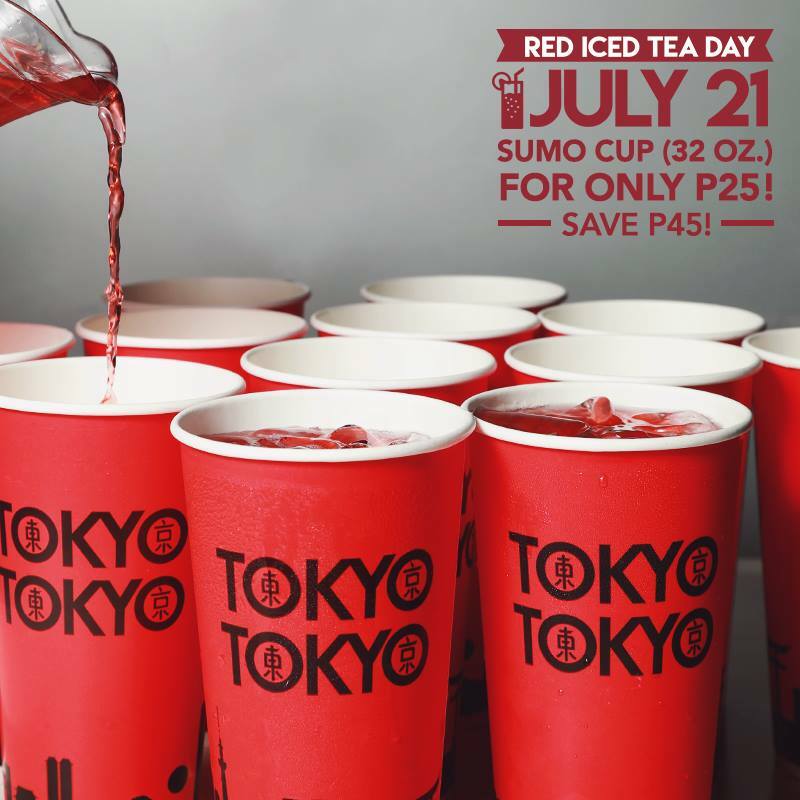 One Day Only: Tokyo Tokyo Sumo Red Iced Tea for Php25!!! Celebrate Red Iced Tea Day with Tokyo Tokyo on July 21! 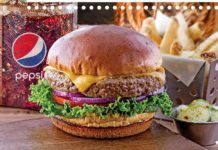 Enjoy Super Sumo savings on the 32 oz. Red Iced Tea – available for only P25 instead of Php70!!! That’s P45 off the regular price! Previous articleBIG GUYS! 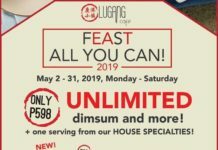 Pizza Oritgas Closing Down Sale: Php999 for 1 36″ Pizza!!! Next articleBreakout Philippines for Php300/person!